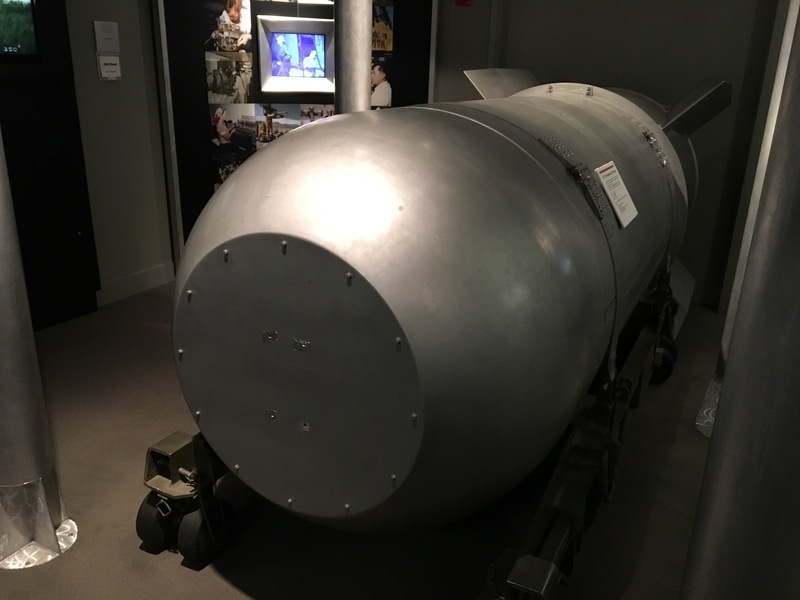 Those who have sampled my martinis tell me they are excellent (see picture above, from the rather curious National Atomic Testing Museum in Las Vegas). So this week’s “3 quotations” include the line about how James Bond likes his martinis, including his request to “shake it very well”. Do let me know if you enjoy this kind of material; plenty more wisdom in the books I have read and annotated over the years. I can only properly enjoy carol services if I am having an illicit affair with someone in the congregation. Why is this? Perhaps because they are essentially pagan, not Christian, celebrations. If you would like to learn more about Alan Clark’s astonishing and disturbing diaries, see my review here. For last week’s “3 quotations”. see here. By Robert Pimm in Writing: about writing on 27/10/2018 . Leider kann ich über Wrkungen von diversen Alkoholika nichts beisteuern, da ein MagenBakterium mit dem klingenden Namen Helicobacter Pylori, mich an solchen Genüssen gehindert hat.